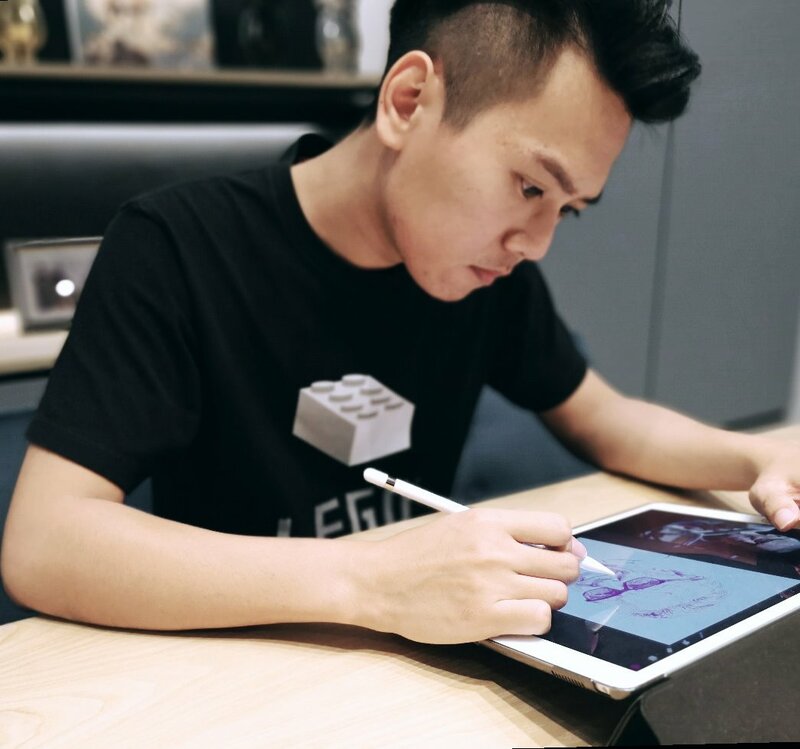 Sebastian Cheng is an acclaimed Malaysian-American comic book colorist and digital painter. He works with worldwide clients include Blizzard Entertainment, Activision, IDW Publishing, Titan Comics, Penguin Random House, and Upper Deck. He was best known for his work on World of Warcraft comic series for Blizzard Entertainment. Additionally, his work includes Transformer, Call of Duty, The X-Files, Orphan Black, Revolution (featuring Transformer,Gi Joe), Revolutionaries, Markiplier, Magika, along with independent creator-owned projects Boy1, The Chimeran and Redshift. He is the current painter for Activision (Call of Duty), and colorist for IDW (Transformer: Unicron).